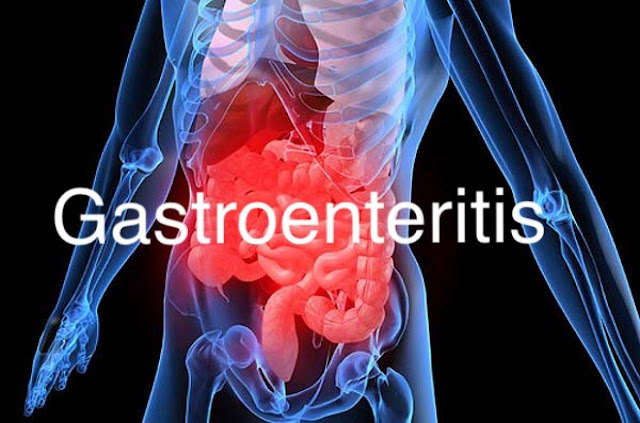 Authorities on Sunday confirmed 15 deaths due to what an official suspected to be cases of gastroenteritis in Charanchi Local Government Area of Katsina State. 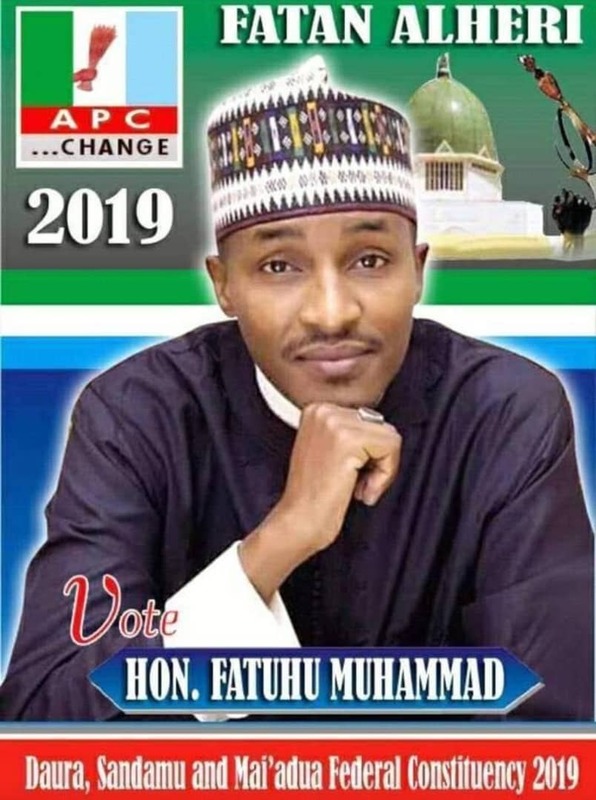 The Transition Committee Chairman of the council, Alhaji Yusuf Radda, made this known to newsmen through his Information Officer, Mannir Idris in Charanchi. He said that the areas affected by the outbreak were Charanchi town, Malali and Banye villages. Radda said that about 24 persons have so far been hospitalised and were currently receiving medical treatment at the Charanchi Comprehensive Healthcare Centre. He said the council had already sent team of medical experts to render services to the victims. ‘’We quickly responded to the situation by providing necessary drugs for treatment of the affected persons. ‘’We are calling for urgent intervention from the state government to curtail spread of the disease,’’ he said.